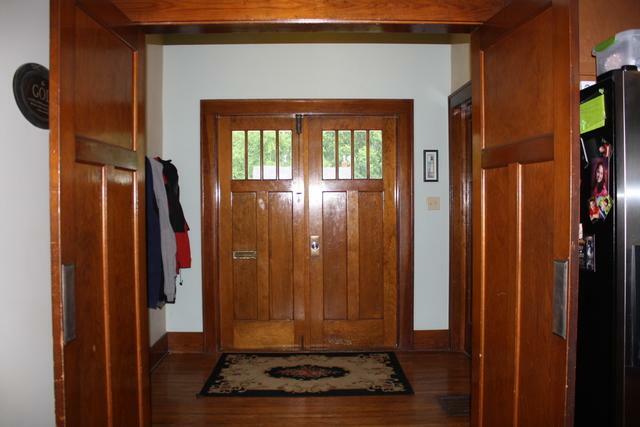 The character of an old home with the open floor plan and updates of a new home. 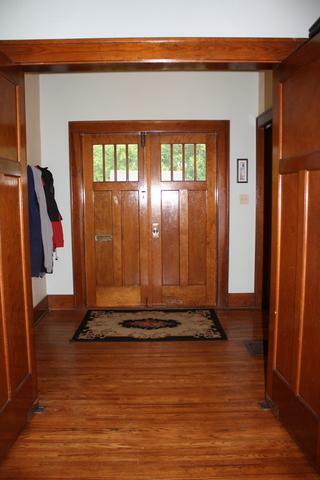 Natural woodwork throughout with original hardwood flooring, trim, and solid wood doors. 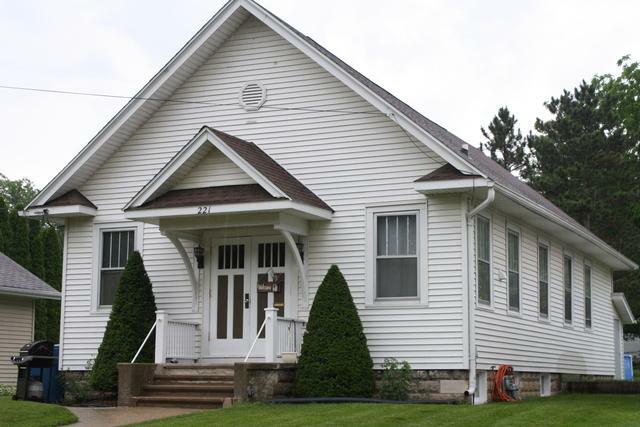 Home has great room with updated kitchen open to living and dining area. 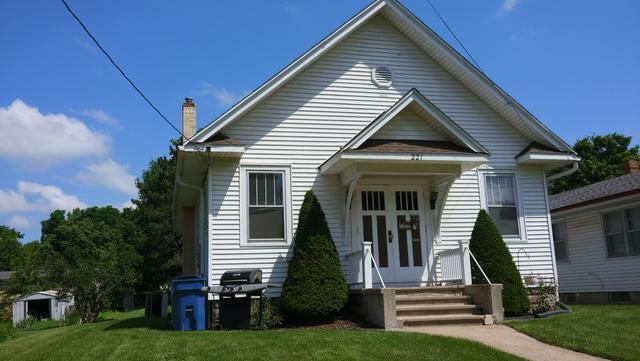 Some extra's are main floor laundry, full basement with 1/2 bath and tons of storage including loft area for even more storage on the main floor.